We met Paolo Viola when we were writing a piece for Ritorno, one of the best cocktail bars in London. A perfectionist who paid lots of attention to every little detail, providing an outstanding experience to Ritorno's guests. Some time ago Paolo left London and moved back to Italy, and we were very lucky to get him answering some questions on how to run a successful bar. 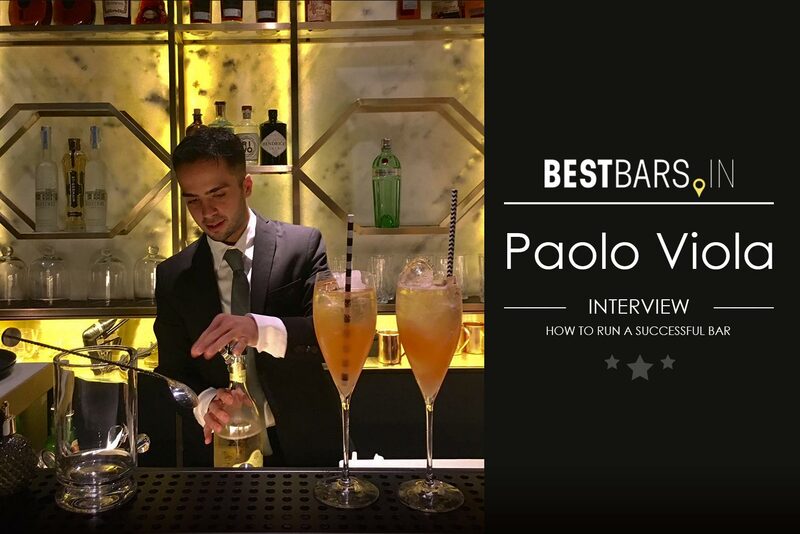 Paolo has been in the industry for awhile and worked in world's most prestigious bars. So without any further delay, let's get to it! 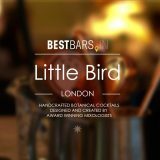 [BestBars.in] - Tell us about your experience, what brought you to the bar business? What was your path from your start to managing a successful business? [Paolo] - I have spent years honing my food and beverage skills at some of the finest European establishments including the 5* Miramonti Majestic Grand Hotel in Cortina D'Ampezzo in Northern Italy and the highly acclaimed Rivoli Bar at The Ritz; where I gained recognition as one of the international leading mixologists. Last year I took part in launching Ritorno, London's first authentic Aperitivo bar where I took care of all the organizational work for the bar. Just a few months ago I joined an even bigger project as a consulting and development manager, launching of Crudo Bar at Terrazza Calabritto Milano. I became the youngest bar manager in the UK. When I was little I dreamed of becoming a chef in the kitchen, inspired by my mom and dad. And my first working experiences was in the kitchen. But after some time, I realized that I wanted to be in touch with people and be able to create a unique experience for them. That's why I chose the bar, in fact behind the bar counter I consider myself a chef playing with alcohol and cooking ingredients. 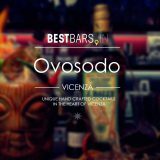 [BestBars.in] - When did you decide that you want to run a bar? [Paolo] - When people I worked with believed in me and trusted my decisions this is when I realized that was ready to step into bar management game. 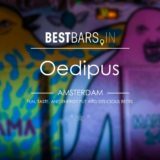 [BestBars.in] - What do you think defines a successful bar? How do you measure your success? 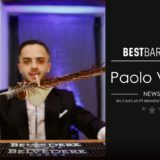 [Paolo] - A successful bar is when customers spend their time experiencing something unique because everything can be bought but no time. So if people who come to the bar are fine and are happy to spend their time for me this is a success. I measure my success with humility, it is the strength that helps me to deal with any problem, and I'm sure my success is not personal, but it's all about the team. 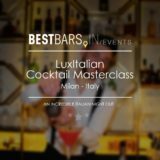 [BestBars.in] - What are top three key points required for success when you start a new bar? From the moment when you decided to start a bar, what do you have to pay most attention to? [Paolo] - Surely you have to have a concept for your project, do a market research to make sure your idea is not already there, create a unique cocktails list that blends nicely with the concept. And of course, build a strong team of professionals. 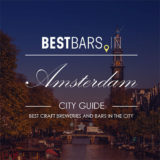 [BestBars.in] - What are the biggest problems/obstacles in getting a bar from the idea to one of the best venues in the city? [Paolo] - There are always problems, especially at the beginning, the important thing to appear as a successful project, this helps you become the best venue in the city. 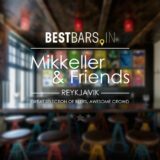 [BestBars.in] - Can anybody start a bar or is it an industry for a particular type of people? [Paolo] - No, absolutely not everyone can start and run a bar. You have to have the right knowledge about products, equipment, how to draw a functional bar station, find the right people to join the team. 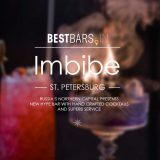 [BestBars.in] - What would you recommend to people thinking of opening a bar? [Paolo] - I would advise to take the situation seriously, be aware that you will spend the majority of your time at work. I would recommend to commit yourself 100% to the idea. Get some working experience first and then apply it with gained knowledge into practice, but be unique, do not to copy the others. 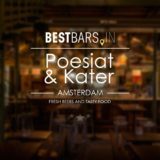 [BestBars.in] - What brings you the most joy in your work? [Paolo] - It brings me joy to give the same experience to all my customers, for me, there are no VIP clients, ALL THE COSTUMERS ARE IMPORTANT to me. If you enjoyed these insights please feel free to share and leave your comment, we would be thrilled to hear back from you.